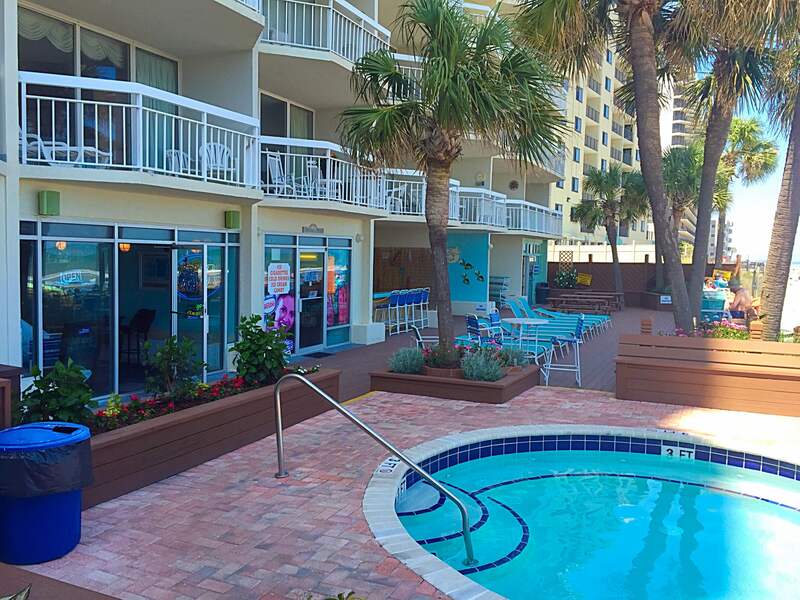 The best of Myrtle Beach Resorts & Hotels. 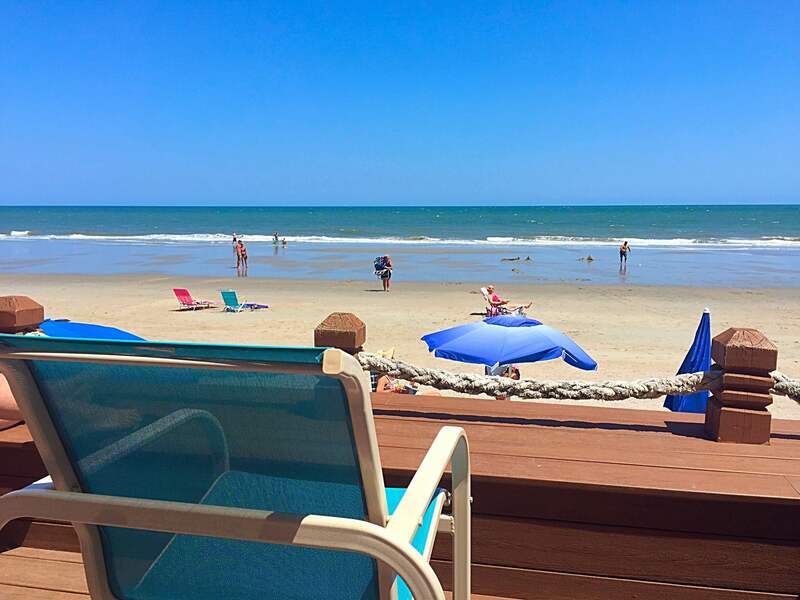 Nestled in beautiful Garden City, Water’s Edge Resort is the perfect place to relax, sink you toes into the warm sand, feel the refreshing ocean breeze, and reinvigorate your soul. Each suite offers breathtaking direct oceanfront views and a balcony to take it all in. Be greeted by the sunrise over the ocean welcoming you to each new day, the sounds of waves melting the stress away, and birds and other nautical wildlife filling the warm air with energy. WHY GUESTS CHOOSE WATER'S EDGE? 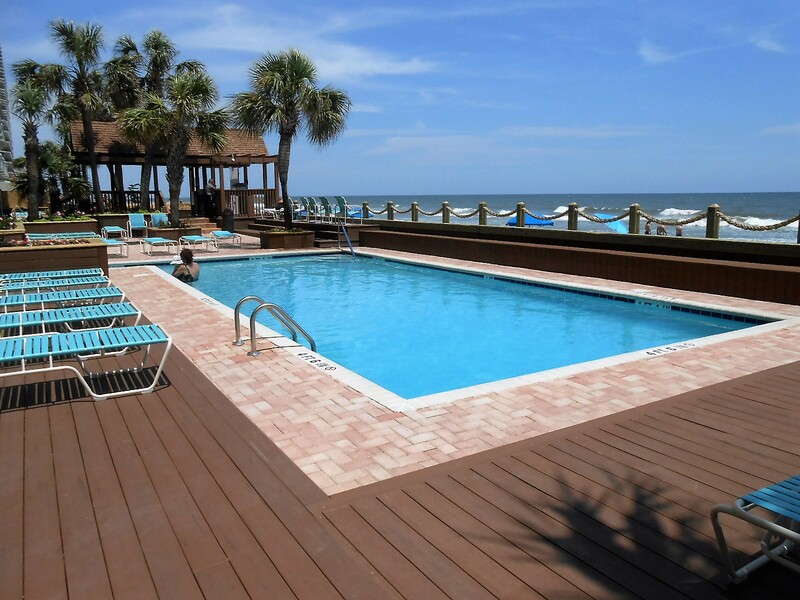 At Water’s Edge Resort, we give you the amenities you need to have that beach vacation you always wanted. Our location is superb, walking distance from great attractions and restaurants, and near Myrtle Beach with all of it’s shopping and entertainment. You can have the beach vacation of your life here, and you deserve it.